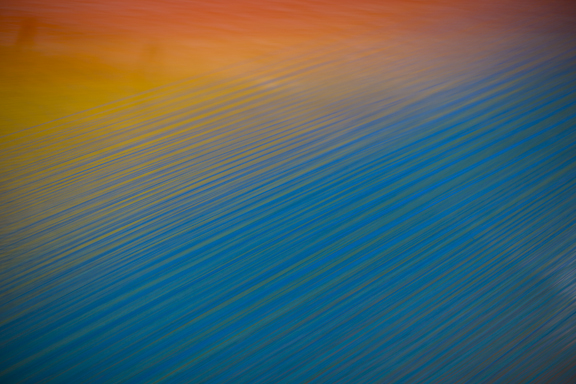 Join us June 5th at CAM Raleigh for the Opening Reception for the Gabriel Dawe, Plexus No. 25 exhibition. Stop by to meet Gabriel and preview the Wander Box beer garden (June 5-15 from 5 PM - 11 PM). Beer is available for purchase in the beer garden. A percentage of the proceeds benefit CAM Raleigh's education and community programs.